Cities and towns can now prohibit caregivers from growing pot any closer than 500 feet from a school property line. AUGUSTA — An emergency bill to give cities and towns temporary authority to regulate the location of marijuana growing facilities is now law. Gov. Paul LePage signed the bill June 23, authorizing communities to prohibit medical marijuana caregivers from growing pot within 500 feet of a school property line. 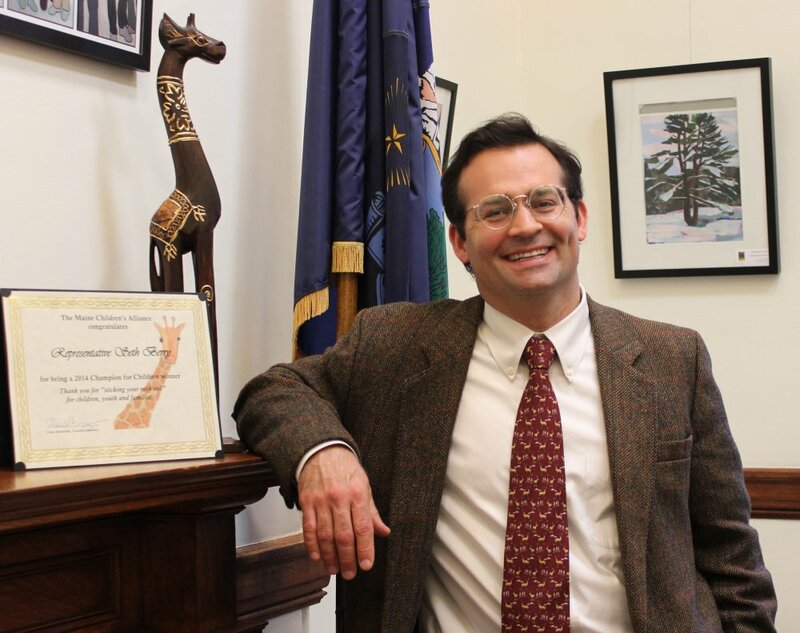 Rep. Seth Berry, D-Bowdoinham, introduced the bill this month after Richmond town officials found they had no grounds to deny an application for a marijuana growing facility less than 300 feet from Richmond Middle/High School. Berry’s district includes Richmond. In its application, 150 Main LLC has proposed to convert 30,000 square feet of vacant industrial space into a secure marijuana grow facility that would be sectioned off and leased to individual caregivers. The law will expire July 1, 2018, but Berry said Thursday that the Legislature’s special Marijuana Legalization Implementation Committee is expected to take on a host of marijuana-related bills in the next legislative session, including one to make the temporary restriction on growers permanent. The law doesn’t affect any facility that’s already in place, including the one planned for Richmond. Catherine Lewis, president of Medical Marijuana Caregivers of Maine, a trade association geared to supporting and promoting safe access to medical marijuana for patients and caregivers, said she’s not sure that proximity to schools is a big concern among her group’s members. Her organization does not oppose cities and towns being authorized to restrict where caregivers’ growing facilities can operate. “We just don’t want to see patient access restricted, and they are not going to caregiver facilities anyway,” she said.